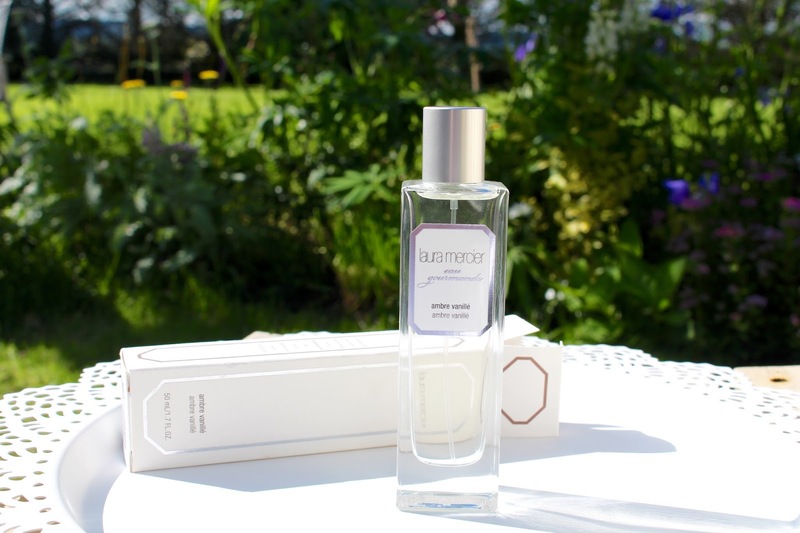 Hello everyone, I’m chatting about my new favourite fragrance today and its a super nice one! On trips to my nearest Laura Mercier counter I’ve given this a whiff over and over again.. So of course I had to treat myself to it eventually! Its a beautiful fragrance and I think it’ll take me through to the winter months quite nicely. 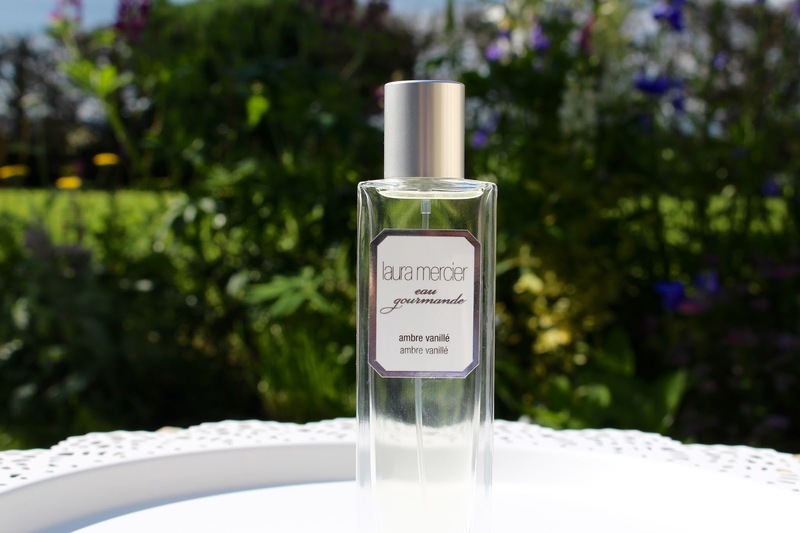 Until I had actually visited a real life Laura Mercier counter, I wasnt actually aware that they made fragrances. I knew that they have a range of bath and body products but I had never really heard anything about the perfumes that they offer. The ambre vanille scent is something which is totally different from any other scent that I own. It has a sweet undertone but the overall fragrance is quite warming and humble. If you like vanilla this scent will probably be right up your alley, as the vanilla is quite prominent. I also love the packaging of this perfume too, the tall slender bottle looks very high end and professional. For a more accurate description of the scent, heres what Laura Mercier have to say about it: “The soft sensuality of Amber blends effortlessly with the warm comfort of Vanilla to create a fragrance of feminine elegance and sophistication. Infused with fresh floral notes of Tangerine, Tiger Orchid and Heliotrope, and enhanced by Almond, Brown Sugar, Coconut and musky Sandalwood, the effect is an intimate, personal fragrance that is rich, yet discreet.” It really is lovely and I highly recommend that you give it a sniff if you’re passing.